And “Velvet Revolution” may not be coming to Cuba any time soon. 17 November reminds Czechs that freedom is worth fighting for, but what about Cuba? When is the Velvet Revolution coming to Cuba? 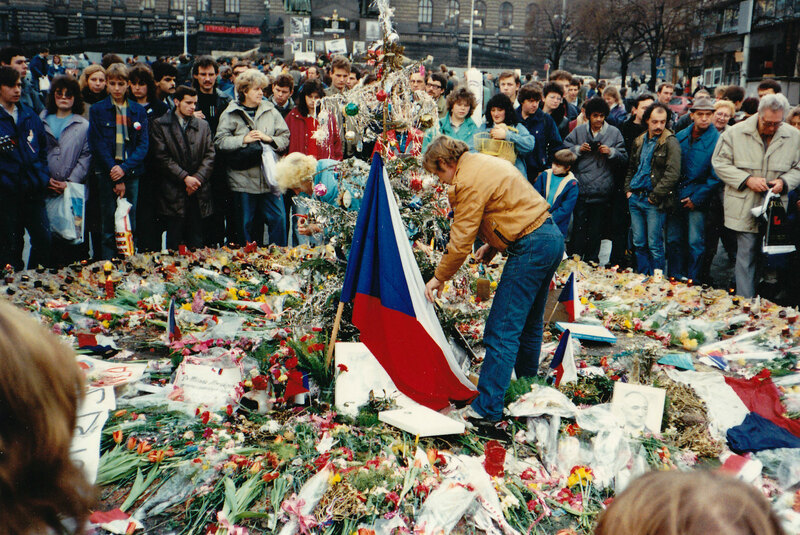 These days, Czechs are celebrating 27 years since they overthrew communism. The velvet revolution brought democracy and freedom to this country after 41 years. 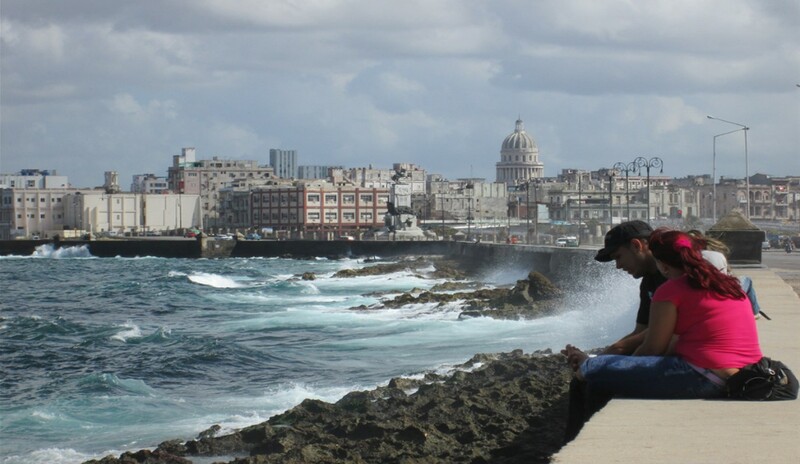 Are Cubans waiting for snow in Havana? International media are reporting on historic changes in Cuba. Reopening of embassies, meltdown of frozen relationships with the US and the EU, easing travel policies and economic and trade liberalization. This all marked the dynamic development of 2016. But something still isn’t quite right. In the field of human rights, the civil society is reporting a new wave of repression. According to the Cuban Commission for Human Rights and National Reconciliation, this year, arbitrary detentions on the island hit a record high over the last 6 years. The new political engagement with the regime suggests that human rights issues, dissidents and democratic values were swept under the rug. Some optimistic thinkers hope that this engagement could trigger a wider political transformation in the future. 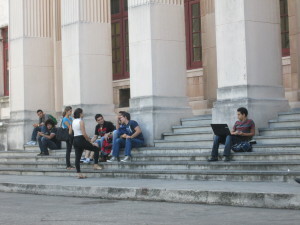 Yet the sceptics consider Cuban society too apathetic, sleepy and passive to act. The societies under a totalitarian regime are often seen as dormant. Czechoslovakia before 1989 was not an exception. Foreign journalists in the 70s and 80s often commented to Vaclav Havel that “Charter 77 is an isolated grouplet of quixotic intellectuals but the society is too apathetic and nothing could change without factory workers rising en masse against the regime.” Vaclav Havel boldly responded in a reflection on the fall of communism in November 1989, that “no one knows which inconspicuous snowball has the capacity to set off an avalanche, which, to the surprise of many observers, will radically change the political situation.“ November 17, 1989 has proven to be such snowball made of growing desire for change in people’s consciousness. In the absence of freedom of expression, social shifts and changes may occur in a very subtle form even in today’s Cuba. But the key question remains; are Cubans waiting for an avalanche? I am a child of 1985 and I lived in the city of Prague for many years. Let’s go back in time to that city in the late 80s. On the photo you can see how hundreds of thousands of people stood up and protested for change. This was autumn 1989, the velvet revolution was just happening in the aftermath of the Fall of the Berlin Wall. It all started as a small student demonstration which was violently broken up by the police. In the next days, thousands and hundreds of thousands of demonstrators gathered with the jingle of keys on Wenceslas Square and became a crowd impossible to be controlled or dispersed by the police. The newly formed opposition group Civic Forum led by Vaclav Havel transformed into an active forum of public dissatisfaction. The Federal Government felt the pressure of general strike and growing political movement and initiated dialogue with the opposition within the first weeks of the “Velvet revolution.” Before you knew it, Vaclav Havel became the new President. Imagine that all those people in the streets of Prague protesting for change would have had a mobile phone in their pocket. The face of protests and political movements has changed radically nowadays with the rise of social media and through the power of global social sharing. However, on the island, internet and social media remain limited and expensive. Even a man who is rumoured to be Castro’s follower Miguel Diáz- Canel recognized that the nation must embrace the IT revolution. Today’s Cuba is suffering one of the lowest internet coverage in the world, yet State agencies are using much of the capacity of their telecommunications network for surveillance and are blocking messages with keywords such as democracy or human rights. Unlike Czech Republic of 1989, Cuba has already introduced some market-based reforms to its economy. 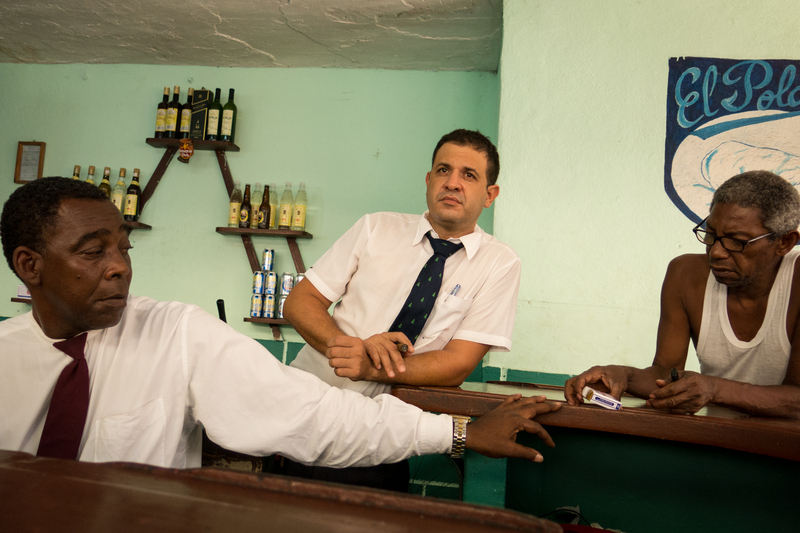 Cubans may engage in certain activities (such as small restaurants, food and personal services) independently as entrepreneurs, they may open small businesses, create certain cooperatives or lease unused farmland from the state. Yet an average home salary for most Cubans is around $ 25 a month which is about three times below the Czech average in 1989. While many Czechs enjoyed holidays home or abroad, had cars or summer houses, Cuba remains one of the poorest countries in the region. Also in the political field, some reforms to a small extent were already approved on the island to reduce internal tensions. But people’s adaptability and integrity alongside these reforms seem to make it difficult for a sudden collapse or for mass protests such as emerged in 1989. As much as the island might reach its tipping point this year and some optimistic voices claim that Cuba could evolve towards a balanced hybrid economy with home/grown private businesses and foreign investors, narrowly opened spaces for Cuban civil society are getting shut down again. Reviving the legacy of 1989, Czechs and Europeans need to recall their stories of success transition from totalitarian regimes to democracy and civil society, which were built on values like respect for human rights and freedoms. Unlike Eastern Europe in the late 80s, Cuba as an island remains in a rather isolated position. Thus the importance of this year’s message lies in solidarity with Cubans based on our mutual historic and lasting connection. What do you think when is the Velvet Revolution coming to Cuba?